This was a quick weekend trip to meet up with my parents before they flew home. My husband and I booked standby tickets and were lucky to get on our preferred flights to and from Sydney. Upon arrival we walked around Circular Quay and grabbed dinner in a gastropub attached to the hotel. 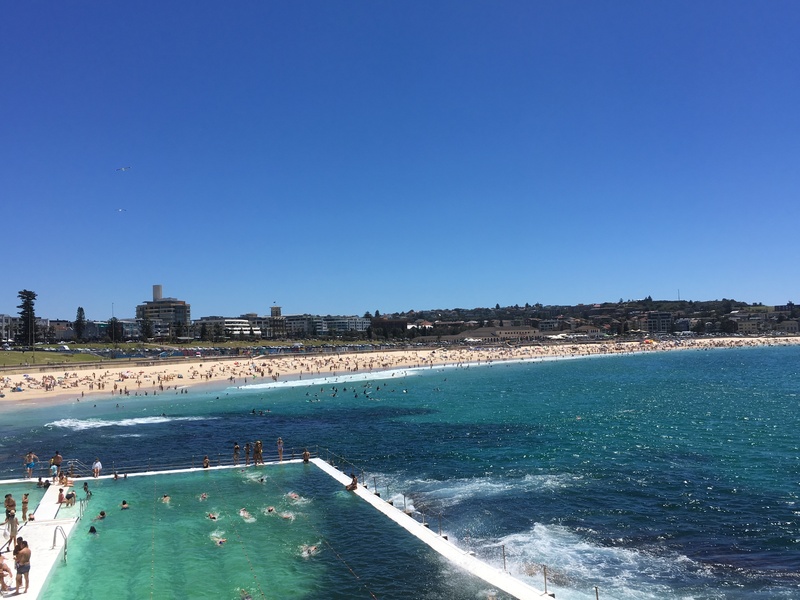 The next morning we took an early bus to Coogee and started the coastal walk north to Bondi. I hadn’t done this walk in nine years and was eager to see if it was how I remembered it. A quarter of the way into the walk two of us stopped at Clovelly Beach. There is a lap pool and a very calm ocean area. Our swim workout was meant to be in open water so I felt a little guilty for swimming here, but I counted it as my triathlon training for the day. The next beach had some dining options and I got a refreshing mango smoothie. The sun was out and the day was really warming up. There was a minor detour and we walked directly through what seemed like the middle of the cemetery. After some more ups and downs we finally rejoined my parents just before Bondi Beach. We walked through Icebergs with its iconic views and made our way down to the crowded beach. 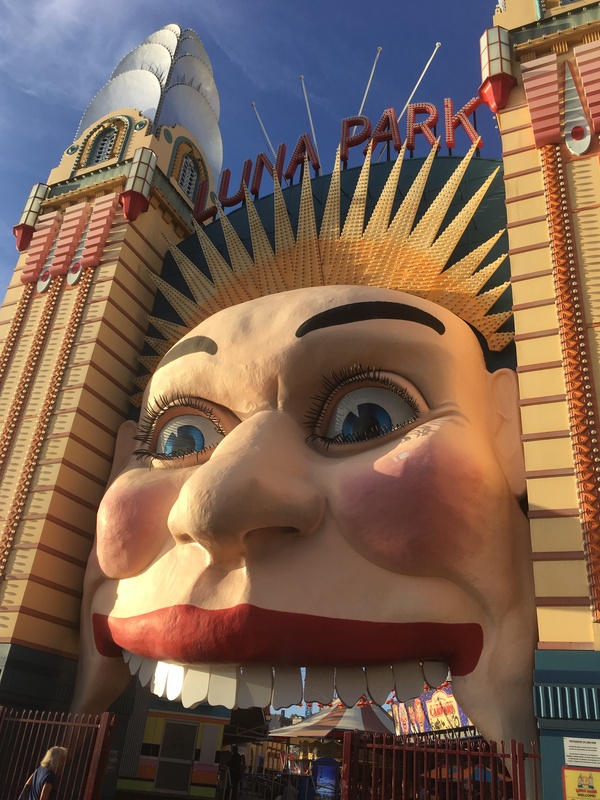 That evening we walked to church at St Mary’s Cathedral and took a cab to Luna Park. We walked back across the Harbour Bridge to The Rocks for dinner. The next morning we were back in The Rocks for the weekend markets. When I was heading out the door to the airport I realised I did not have my phone. After a frantic search I could not locate it and, at risk of missing our flight, my husband and I ran to catch the train to the airport. Thankfully my parents retraced our steps and found it with a women still at the markets. Thank you to that kind lady, and my parents, for saving me a major hassle. Weather: sunny and hot! Perfect beach days, but a little shade would have been nice.